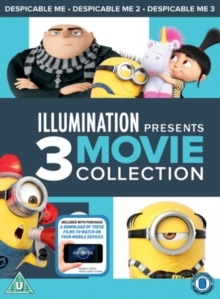 Double bill of animated features. 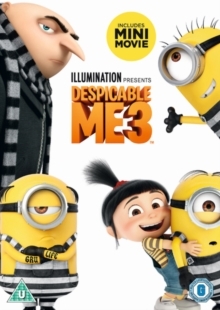 In 'Despicable Me' (2010), trying to outdo his main rival Vector (voice of Jason Segel), serial villain Gru (Steve Carell) hatches a plan to steal the moon, aided by his army of genetically altered corn pops. 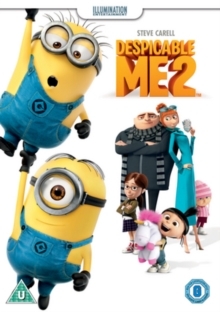 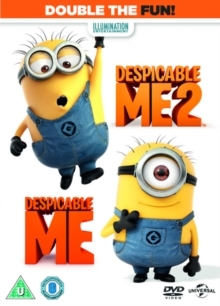 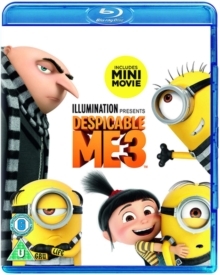 In 'Despicable Me 2' (2013), now living a life of domestic bliss in suburbia with adopted daughters Margo, Agnes and Edith, Gru's world is turned upside down when he finds himself abducted by agent Lucy Wilde (Kristen Wiig) of the Anti-Villain League on the orders of boss Silas Ramsbottom (Steve Coogan).